Devbridge recently announced that Gina Lijoi has joined its Toronto office as managing director. In her role leading the team in Toronto, Gina will work closely with our North American clients and internal teams to drive the delivery of quality digital solutions at industry leading speeds. 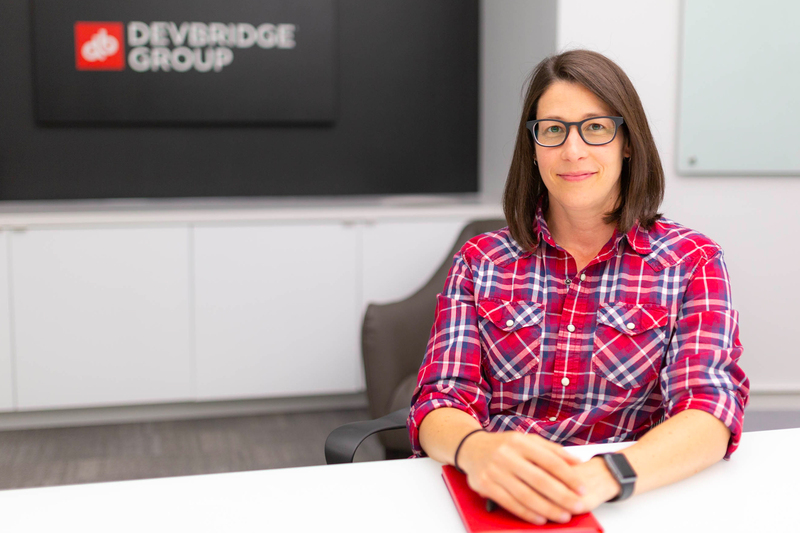 Gina brings 20 years of technology, consulting, and leadership experience to Devbridge's Toronto office. With great entrepreneurial spirit and a passion for strategic problem solving, Gina’s expertise ranges from tech startups to large consultancy firms such as Rangle.io and SapientRazorfish, where she delivered and managed complex, portfolio-level clients, and led large multi-disciplinary teams to successfully deliver integrated client solutions—spanning across development, design, product strategy, privacy, and compliance. With an array of experience in the digital transformation space, Gina has helped leading global organizations reimagine their business through innovative customer-centricity. She has been widely acclaimed among clients and colleagues for her creative and strategic perspective as well as having mastered a wide range of technical understanding in software delivery.